Spread the word, ya friggin’ turds. Ignoring the advice of pretty much everyone we asked, Milwaukee Record decided it would be a good idea to show MacGruber at Avalon Theater this month. As the January 23 screening approaches, we wanted to spend some time talking about the film, how it’s a misunderstood masterpiece, and why people should set aside their perceptions of the low-grossing 2010 cult comedy and give it a shot. Joining host Tyler Maas in appreciating MacGruber is artist, one half of 88Nine‘s “CineBuds” show, and Milwaukee Film employee Kristopher Pollard. The pair recently met in a conference room at Milwaukee Film’s gorgeous new offices to talk about how each of them happened upon this under-appreciated SNL film, what makes it one of the funniest (if not the funniest) comedy of this young century, and what lines and scenes stand out to them. Warning: there are some spoilers in the episode, but who cares?! 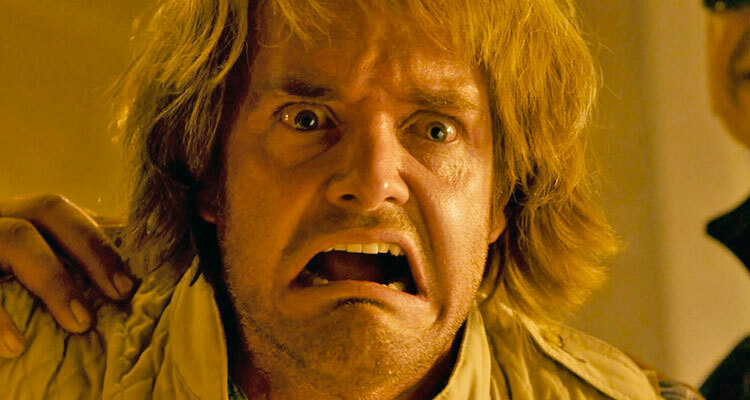 Hopefully this long discussion about MacGruber will help encourage you to come out to Avalon Theater on Wednesday. This episode is brought to you by Surly Brewing, a Minnesota-based brewery and the official beer of On The Record. Music used in this episode comes courtesy of Piles (“Blue Glue”) Chicken Wire Empire (“Reckless (Recluse)”). Subscribe to On The Record via iTunes or Stitcher (for free! ).